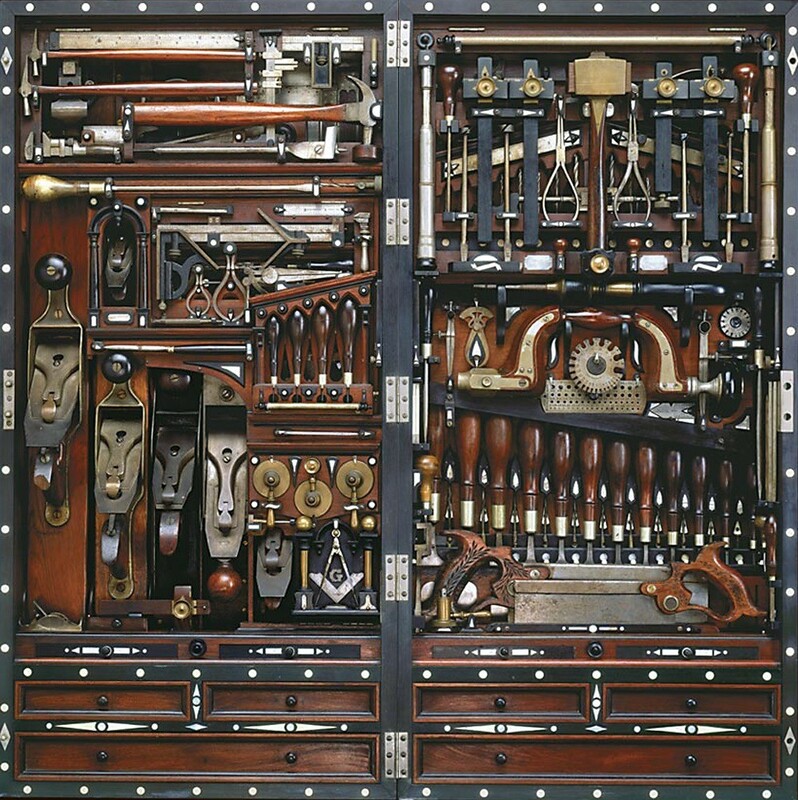 In the spirit of Thanksgiving, I wanted to share the story of the image we chose for this blog – the Studley Tool Chest. Designed by piano maker Henry O. Studley (1838-1925), this toolbox is about 40 inches by 20 inches when closed, and holds approximately 300 tools. Apparently, it is so heavy that it takes 3 strong people to put it up on the wall. He developed and added new tools, over the period of 30 years, adapting and ensuring that every tool fit snugly in its space. The craftsmanship is extraordinary and it remains in a class of its own. It has been exhibited at the Smithsonian National Museum of American History. Here’s a video if you are interested in seeing it. Previous Previous post: What’s in a counterfactual?